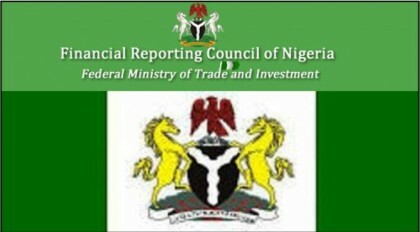 The board of the Financial Reporting Council of Nigeria has been dissolved and a new chairman and executive secretary appointed. This was contained in a press release sent in by the senior special assistant to the president on media and publicity, Malam Garba Shehu. “President Muhammadu Buhari has approved the immediate removal and the replacement of the Executive Secretary and the reconstitution of the board of the Financial Reporting Council of Nigeria (FRN). He has appointed a Chairman and a new Executive Secretary for the council. “The new Council as approved by the President has Mr Adedotun Sulaiman, MFR as Chairman. “The President has also approved the appointment of Mr. Daniel Asapokhai as the Executive Secretary of the Council.